The work of the Risa Fund extends beyond financial contributions. We are deeply and personally invested in the success and effectiveness of the organizations the fund supports. 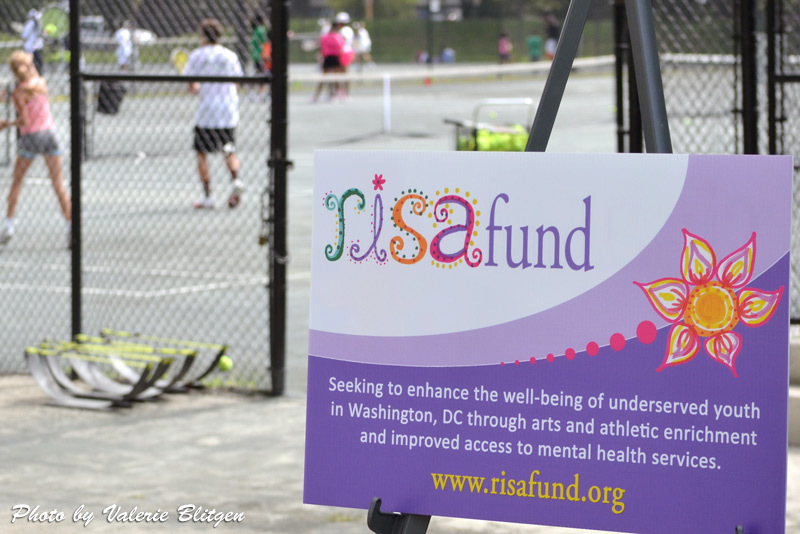 As the Risa Fund evolves, it is our goal to provide increased visibility for our grantees as well as identify sources of additional support as we work collaboratively to address the mental health and well-being of DC area youth. Learn more about our grantee organizations and initiatives. "Risa," which was one of Marisa's nicknames, translates to "laughter" in Spanish. Marisa had a joyful spirit, was fluent in Spanish, and was drawn to the Latin culture. During college, Marisa lived in Machada (the Spanish House at Brown University) for three years, and she worked with children in Central America and at the Latin American Youth Center in Washington, DC. It is in her memory that the Risa Fund was established in 2013 to help create a brighter future for DC's underserved youth with Marisa's goals and ideals in mind. Read more about Marisa and how the Risa Fund is working to uphold her legacy. 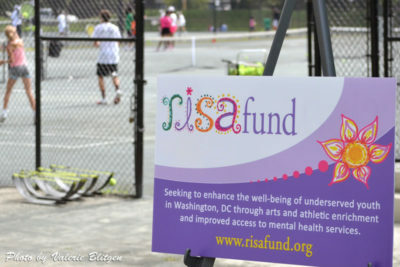 The Risa Fund is a donor advised fund of The Community Foundation for the National Capital Region. With your support, we will continue to honor Marisa's legacy of generosity and service by positively impacting youth in our greater community. If you would like to contribute to the Risa Fund, you may donate here. The Risa Fund does not accept unsolicited proposals. For the memory of Marisa's values of generosity, toil, and a short joyous life fully lived, the Risa Fund was created. On January 8, 2014, family and friends of the Schonfelds gathered at the Hillwood Museum to honor Marisa and to launch the Risa Fund. The program included remarks by Gail and Burt Schonfeld, Paul Wardlaw, Bianca Aboubakare, Deirdre Saunder, and Todd Rubin; and concluded with a special performance by singer/songwriter, Laura Tsaggaris. Read excerpts and watch videos from the program here.